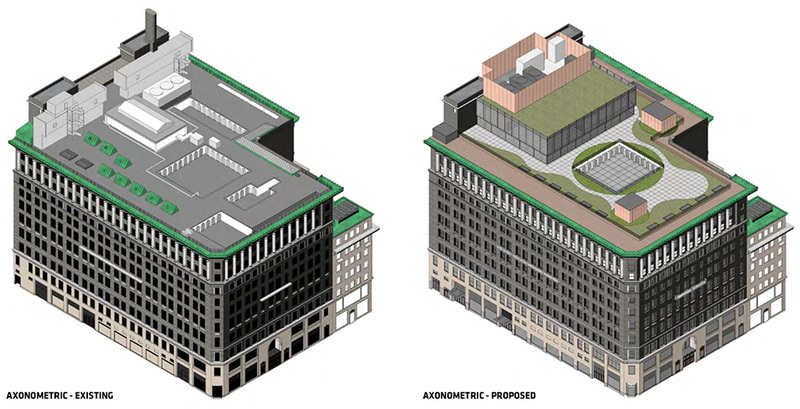 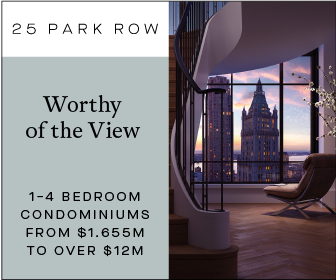 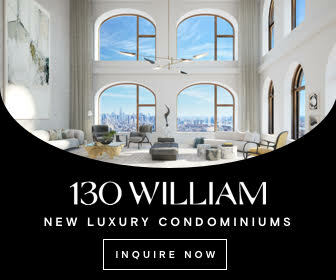 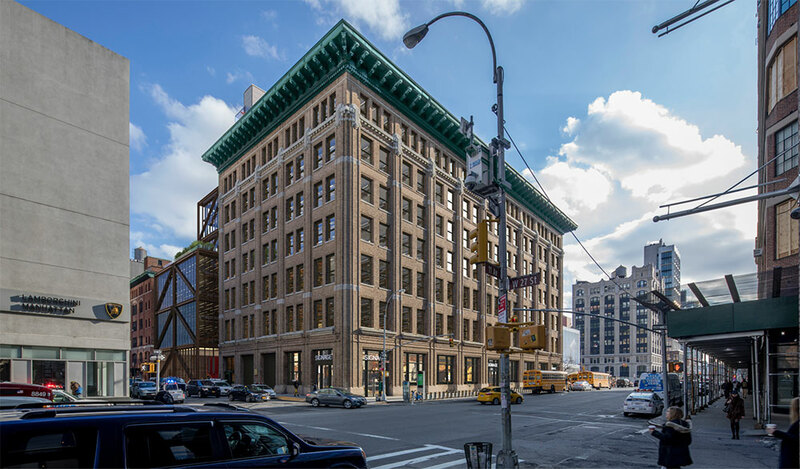 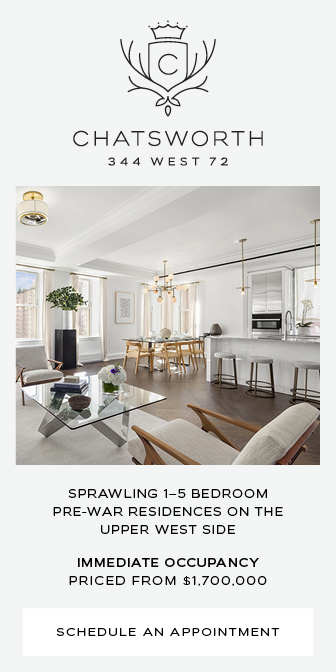 Porcelanosa’s prominent flagship location in the Flatiron District of Midtown, Manhattan could receive a major vertical expansion and interior renovation if approved by the Landmarks Preservation Commission. 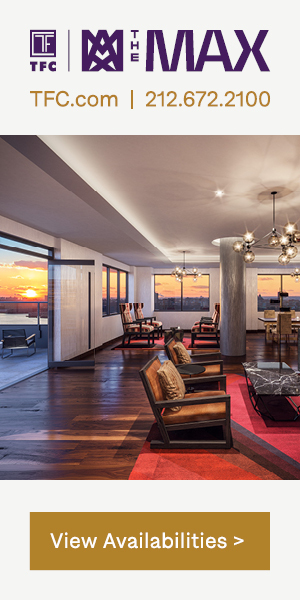 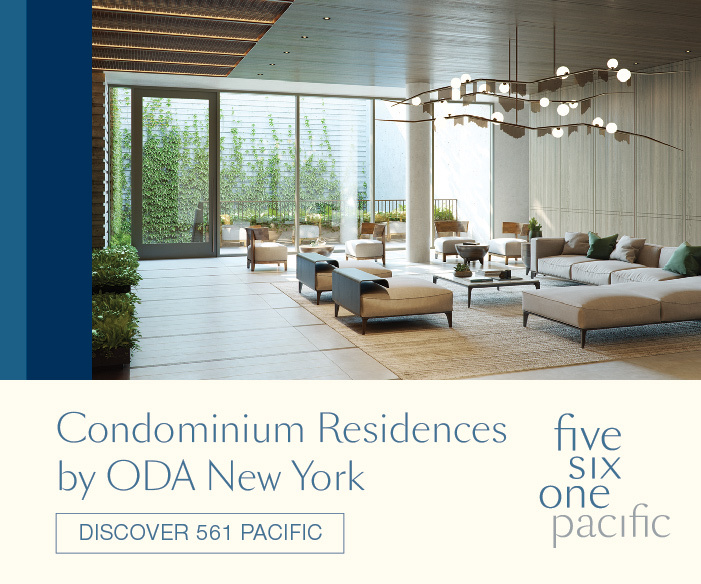 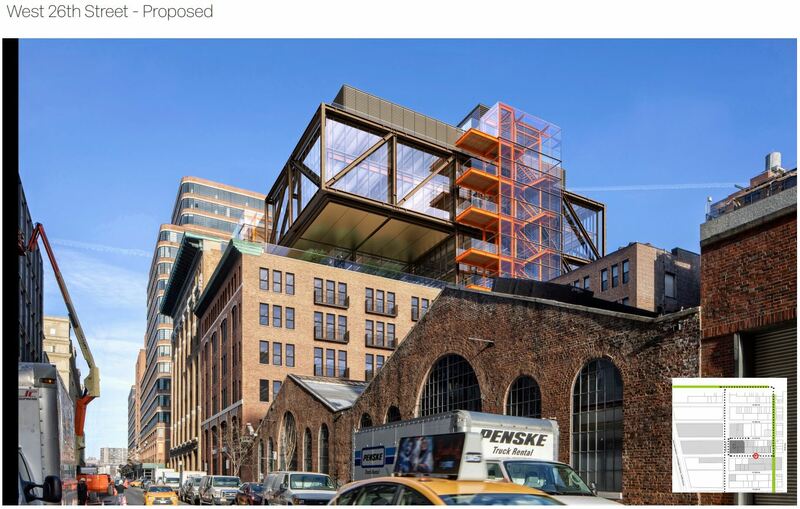 New proposals, dated April 16, 2019, are arranged by CetraRuddy Architecture in collaboration with preservation consultants Higgins Quasebarth and engineering consultants Walter P. Moore. 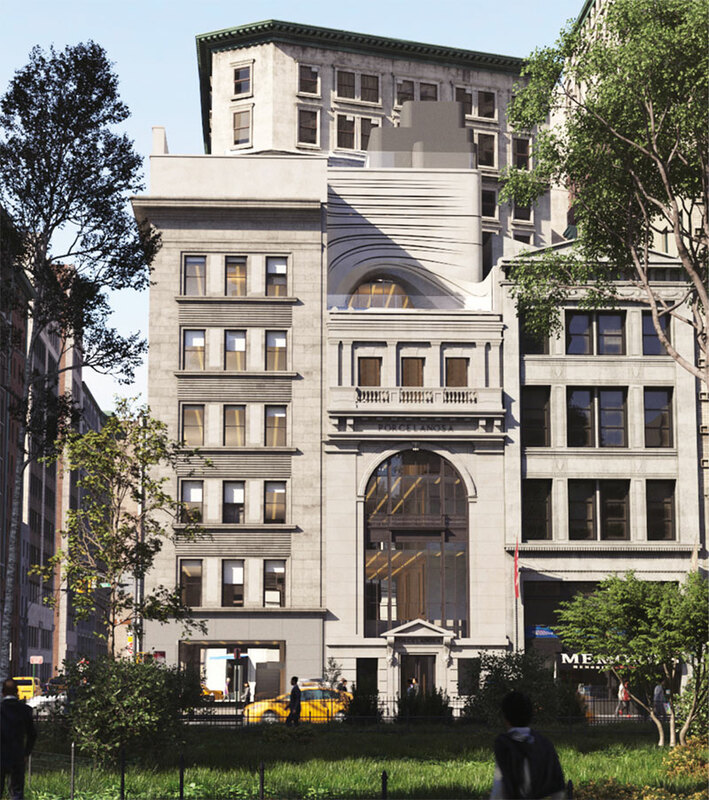 Almost a year after WeWork announced its $850 million acquisition of the Lord & Taylor Building, the Landmarks Preservation Commission will now review plans to renovate and refurbish the iconic site, which will eventually serve as WeWork’s new global headquarters.